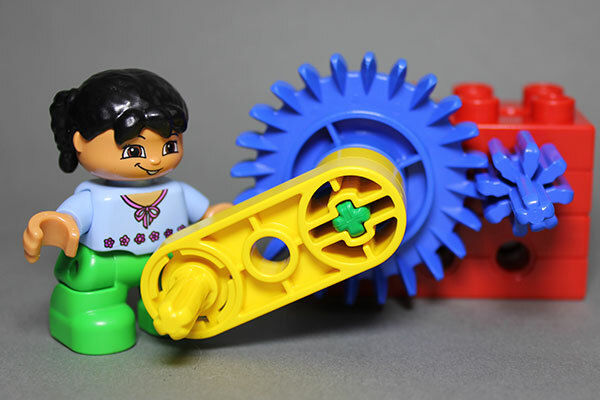 Build a foundation for engineering with LEGO Duplo! Create Airplanes, Drawbridges, Seesaws, Windmills, Cranes, and other fun projects in this class for pre-K builders only. Parents are welcome to join the fun as young builders learn about shapes, colors, patterns, and counting while playing with their creations.